Great for Families and Kids! 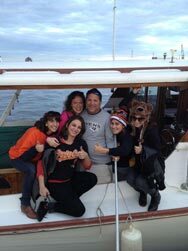 Enjoy Chesapeake Bay sport fishing on board the “Lady Luck” a 46’ bay built boat, with Capt Don Marani, owner and operator of Baltimore Fishing Adventures. We depart from Fells Point Maryland, in Baltimore’s Inner Harbor, with plenty of free parking. Capt. 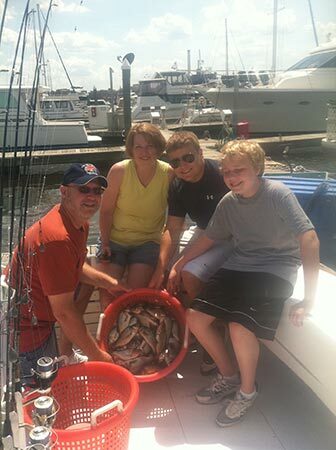 Don specializes In small groups (6 passengers or less) and family fishing trips, kids are always welcome. 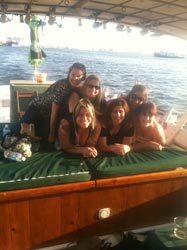 You can Enjoy 3, 6 or 8 hour Fishing trip. 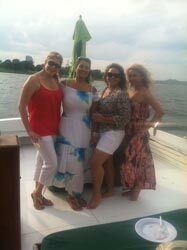 Capt Don also offers site seeing tours Of the inner Harbor, by boat, a very different view of the harbor. 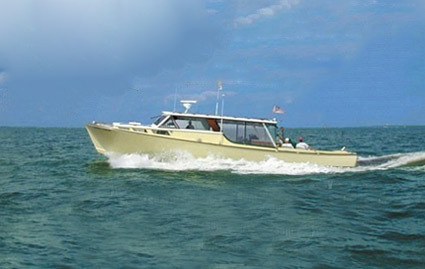 All fishing trips and site seeing tours Are on board the “Lady Luck” a 46’ Chesapeake Bay built boat, with a interior table that seats six, a Outside canopy to stay out of the sun, with a large fishing area and a private head (bathroom). This is Baltimore fishing at it’s finest, it’s like fishing in your living room. There are many things to do in and around Baltimore. Why drive far, your day trip Is just around the corner. We are less that an hour from Pennsyivania and close to Washington DC And Virginia. 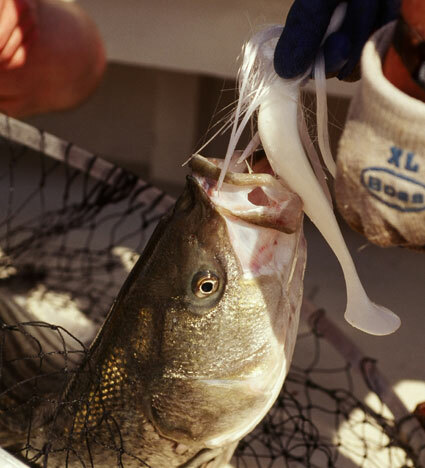 Baltimore Fishing Adventures has become one of the best day trips in Baltimore, if you Are in town for a short time, go on a short 3 hour Fun Trip or spend a day on the Bay. 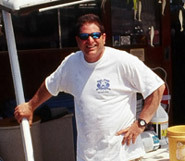 Capt Don Is dedicated to Maryland Charter Boat Fishing, Commercial Fishing, Hunting and preserving Maryland History. 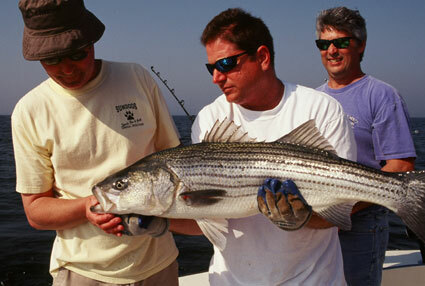 We can fish the same day, with as little as 1 hour notice, if that time slot is open. Please call and check.